Joel Rabuchon Restaurant is a great place to have a meal. This is clearly testified by the number of awards the restaurant has won in recent days including Michelin's 3-stars, Forbes 5-stars, 'AAA' diamond, as well as the Wine Spectators' Grand Award. The restaurant is owned by the French Chef of the Century as declared by Gault Millau Restaurant Guide. Coming out of retirement, the master chef opened his first restaurant in the US to cater for finer specialties and sophisticated diners. Two chefs have made Joel Robuchon Restaurant at the larger MGM Grand a great eatery. The Executive Chef Claude Le Tohic and the Pastry Chef Salvatore Martone ensures that the restaurants' diners leave the restaurant well fed. Whether you will be looking for a la carte dining or you just want the restaurant to cater for a group or wedding, you will be thoroughly impressed by the culinary exploits these two chefs are capable of. 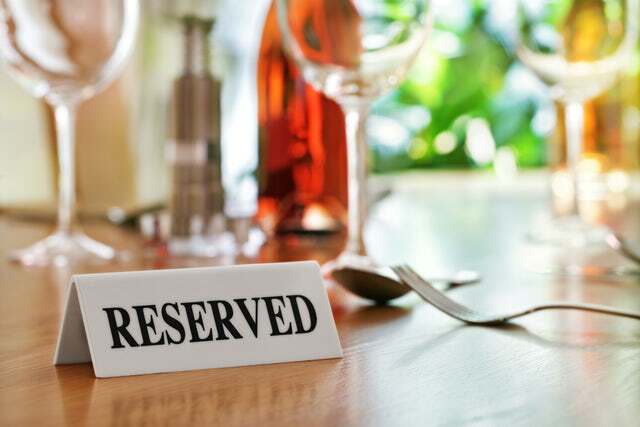 Note that the restaurant operates from 5:30 PM to 10:00 PM and advises its customers to make reservations early on to avoid missing out on a table. If you want to dine with a group that is more than 6 individuals, you will need to call the restaurant in advance. Menus at the restaurant will retail at US $120 and above. If you are looking for a place to impress, then you can never go wrong at the Joel Rabuchon Restaurant. Besides, after a great meal you can head to the gaming tables at the MGM's Casino or attend the high energy parties hosted at the nightclub. Click here to see comments about the restaurant on Trip Advisor.